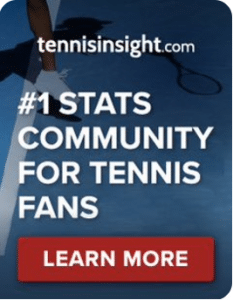 WTA Bogota, Semi Final: Anisimova v Haddad Maia | Tradeshark Betfair Tennis Trading Blog!Tradeshark Betfair Tennis Trading Blog! This will be their first meeting. Their 12 month results favour Anisimova but Haddad Maia has the stronger 2019 results. Haddad Maia has come through the qualifying rounds. She lost the opening set in both qualifying matches. In the main draw she had not lost a set until the quarter final when she again lost the first set. She fought back once again to beat Sara Sorribes Tormo in 3. Stats for the tournament are very close but slightly favour Haddad Maia. The value is on Haddad Maia. Lay Anisimova around 1.50. This entry was posted in Daily match picks and tagged anisimova v haddad maia, betfair tennis trading, free tennis tips by .Bookmark the permalink.